These are a few of our favourite locations for our activities. 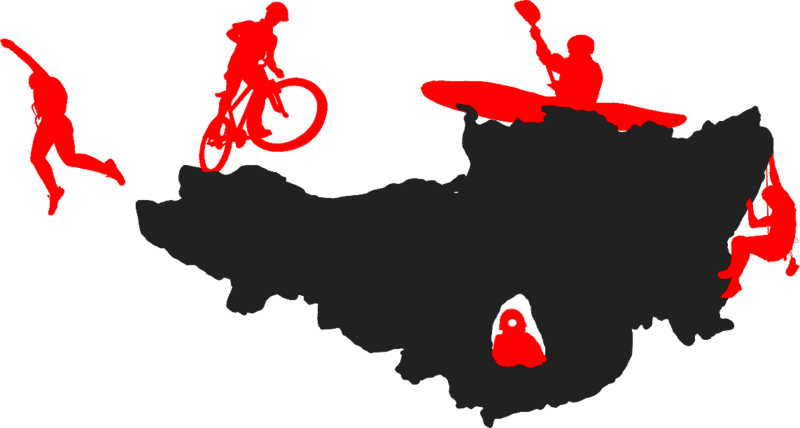 We are richly supplied with great locations in Somerset and the southwest. If you are looking for something to do in Somerset then look no further! When you book for an activity we will send you full information about the location and directions to get there as well as everything else you need to know to get maximum enjoyment out of your day with us. We can also bring any of our activities to you. 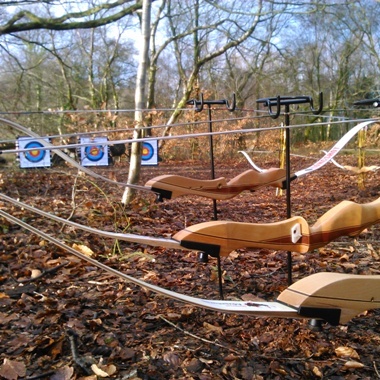 If you have a suitable venue that you wish to use then we are delighted to bring the activity to your doorstep. Our very own woodland, on the Blackdown hills close to Taunton. This idylic tranquil spot is the location for many of our bushcraft and archery activities. 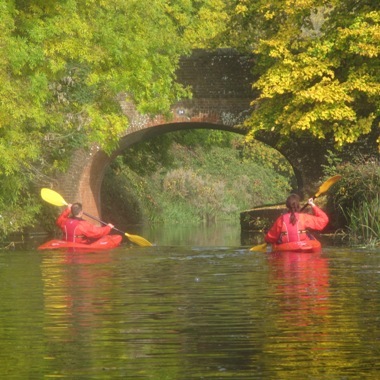 Passing through the pleasant Somerset countryside the canals make an ideal setting either for a simple journey or a fun taster session in one location. The calm water and quiet sheltered nature of these waterways makes them ideal for paddling. The Quantocks are a range of hills near the coast of Somerset, north of Taunton. Accessible yet still offering wide open spaces to get away from the bustle of everyday life. 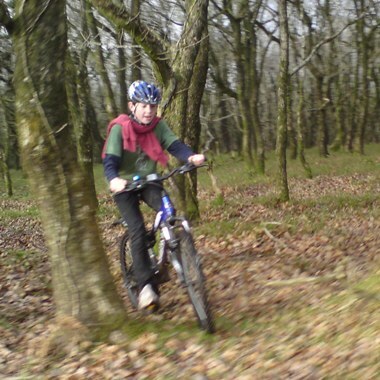 The Quantock Hills are ideal for mountain biking, walking and practicing navigation. Burrington Coombe is one of our favourite venues for caving. It has numerous caves suitable for beginners that you are sure to find worth the trip! Our first aid courses take place in St George’s church hall in Taunton. The river Dart is one of the great classic white water rivers of Britain. 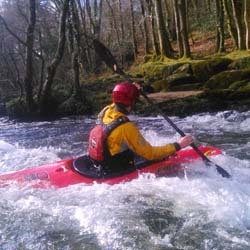 It divides naturally into 3 main sections – the lower Dart, suitable for a first foray into white water paddling; the Dart loop – one of the best white water stretches in the region; and the upper Dart for the more advanced paddlers. 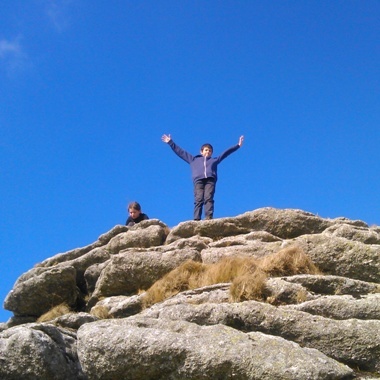 One of the largest open moorland areas in the south of the country, Dartmoor has its own special beauty and is a great venue for navigation training and expedition training. The largest of the lakes on Exmoor Wimbleball is an ideal location for all types of watersports including kayaking, canoeing and rafting. Beautiful scenery, handy changing facilities and clean water make Wimbleball ideal for many activities.